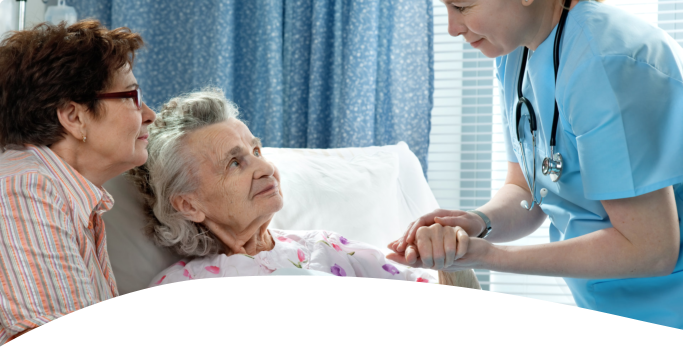 Our skilled nursing services will be provided by our registered and licensed practical nurses. 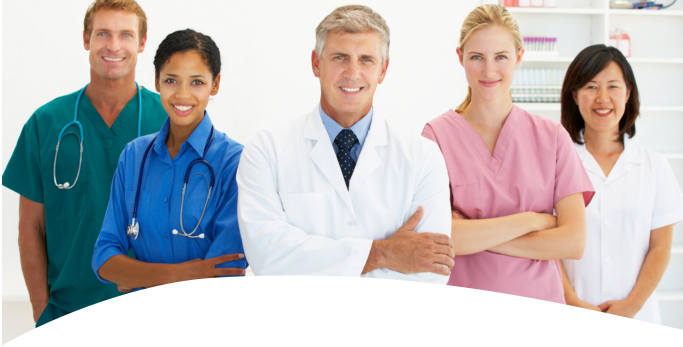 They have a wide range of roles and responsibilities geared towards achieving the medical and mental needs of our patients. Should you require more information or for immediate assistance with your questions, please give us a call at 925-240-2334 . 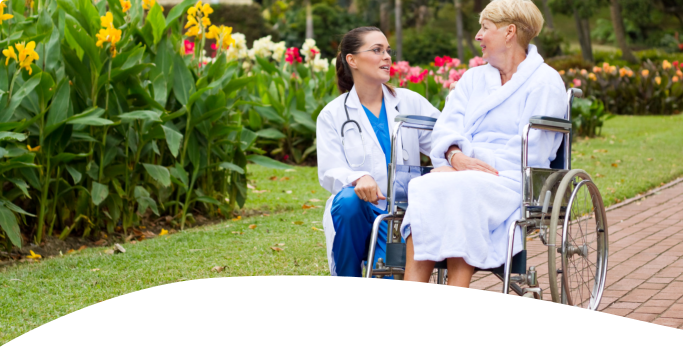 You can also ask us about our other Home Health Care Services in Brentwood, California.